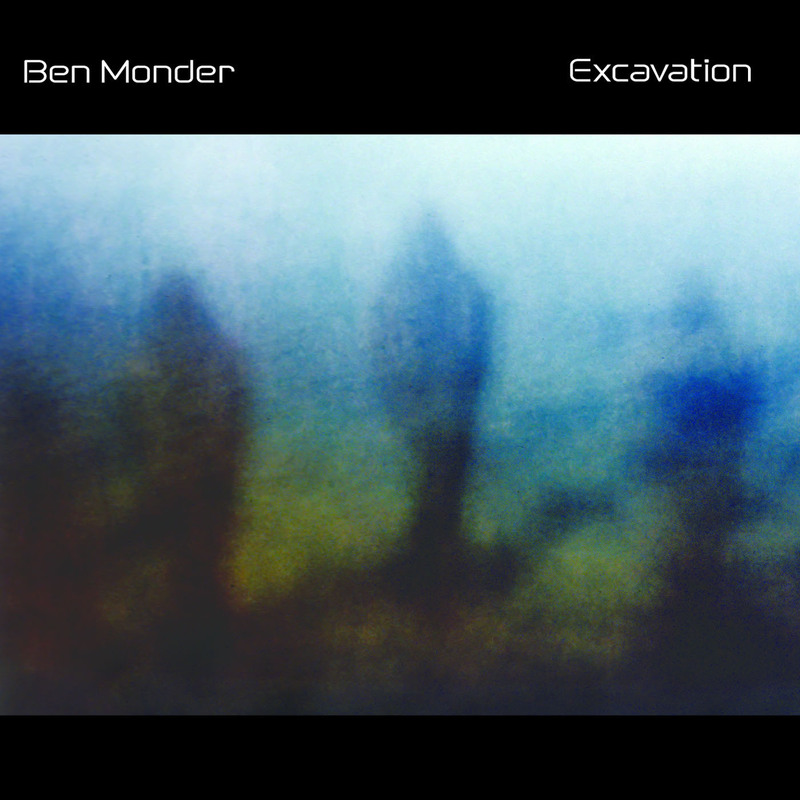 A musician in the New York City area for over 30 years, Ben Monder has performed with a wide variety of artists, including Jack McDuff, Marc Johnson, Lee Konitz, Billy Childs, Andrew Cyrille, George Garzone, Paul Motian, Maria Schneider, Louis Cole, Marshall Crenshaw and Jandek. He also contributed guitar parts to the last David Bowie album, \"Blackstar\". Ben conducts clinics and workshops around the world, and has served on the faculties of the New England Conservatory and the New School. He was the recipient of a Doris Duke Impact Award in 2014, and a Shifting Foundation grant in 2013. 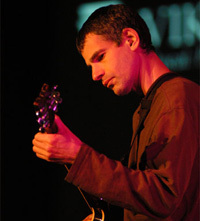 Ben continues to perform original music internationally in solo and trio settings, and in a long standing duo project with vocalist Theo Bleckmann. 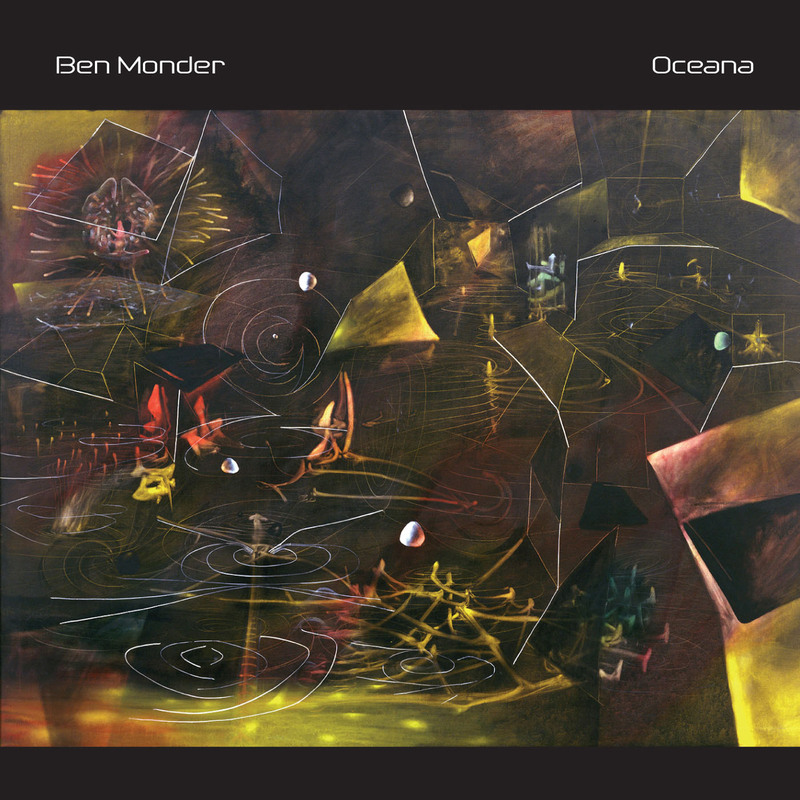 He has appeared on over 200 CDs as a sideman, and has released 7 as a leader: Day After Day (Sunnyside, 2019) Amorphae (ECM, 2015), Hydra (Sunnyside, 2013), Oceana (Sunnyside, 2005), Excavation (Arabesque, 2000), Dust (Arabesque, 1997), and Flux (Songlines,1995). 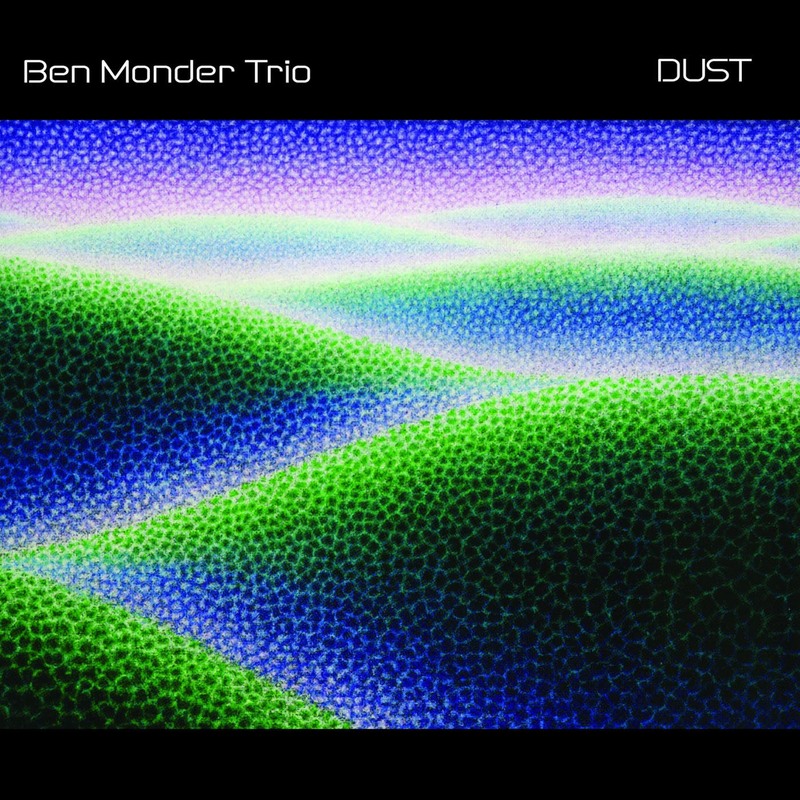 Monder\'s \"Hydra\" reviewed in JazzTimes! Very nice review of \"Hydra\" in the Dec. 2013 issue of JazzTimes! Monder\'s \"Hydra\" reviewed in DownBeat! 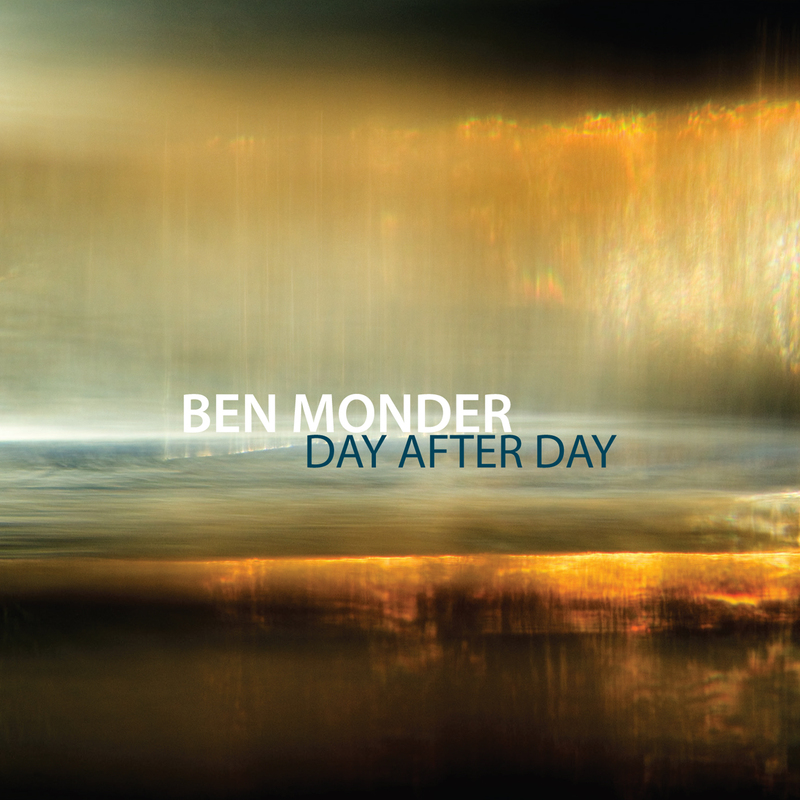 Very nice review of Ben Monder\'s \"Hydra\" by Allen Morrison in DownBeat! Review & Feature for Monder\'s \"Hydra\" in Jazziz! Nice short feature by Bill Meredith and review by Shaun Brady in Jazziz!